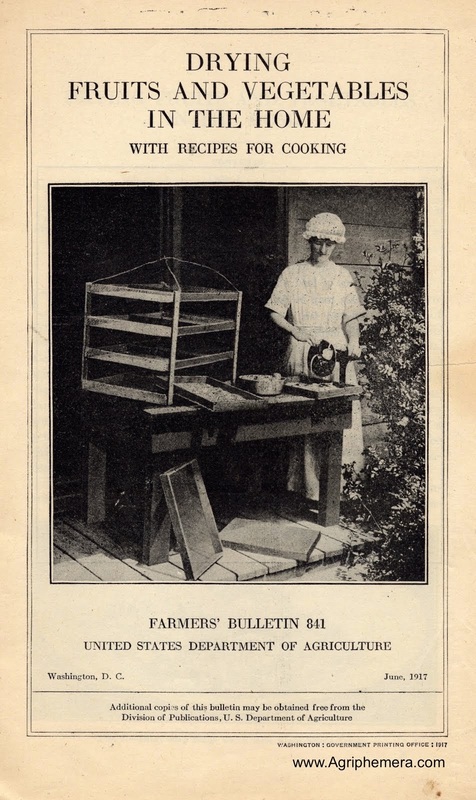 This rare 32-page booklet (with 6 photos and 6 illustrations) was produced by the Beacon Milling Company of Cayuga, NY. Beacon was a large operation, with their own experimental farms. The company was purchased by Cargill and shut down in 1968. Turkey raising need no longer be a gamble. It is a highly profitable undertaking when the heavy losses due to disease are eliminated. The plan outlined in this booklet, if followed to the letter, will enable farmers to raise turkeys profitably. It has been tested by poultry experts and on hundreds of farms where conditions are average. 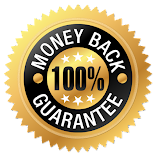 It is a workable plan, requires no costly equipment, involves no elaborate preparations and can be carried out on any farm. 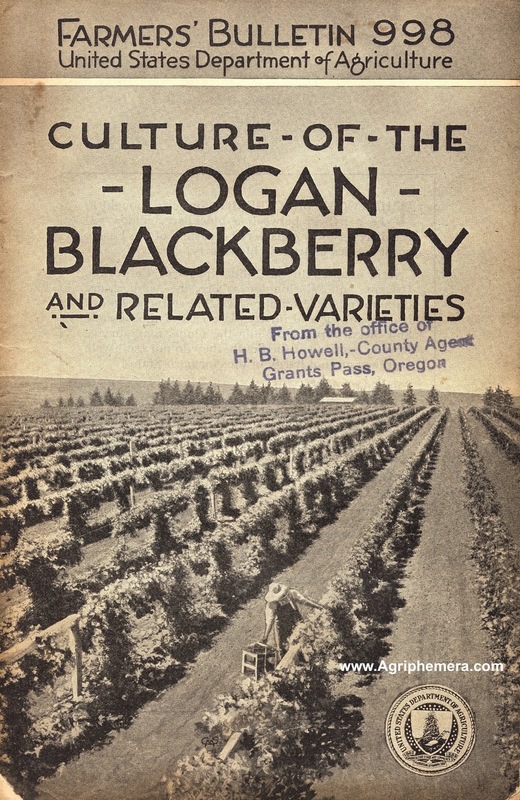 The information in this booklet is geared for small farms in northern climates, raising turkeys for Thanksgiving and Christmas. The primary concern with turkeys when this booklet was written was blackhead, a disease that devastated whole flocks of the birds. Blackhead is discussed early in the book. "Talking Turkey" says that blackhead was caused by a "germ" in the soil, but these days we know that blackhead is actually caused by a protozoa that lives in soil and can survive for long periods. It’s still around (you can read an interesting modern-day discussion about it At This Link). 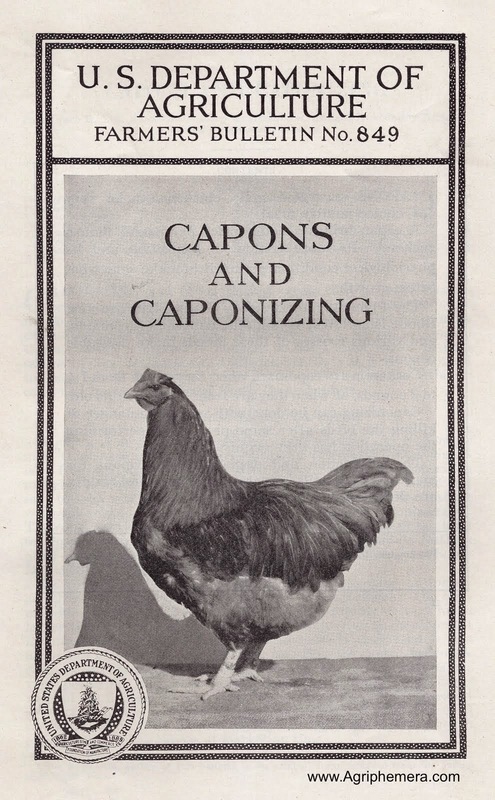 Bronze, Hollands and Bourbon Reds were the most common turkey breeds when this booklet was published. It was assumed that the farmer would have hens and toms, and raise their own poults. Proper feeding of the breeders is discussed, as is artificial incubating and natural hatching. Movable brooder coops are also discussed. Rearing of poults on open lots of pasture land is recommended as being more desirable than "rearing platforms" of wire or concrete. "Battery rearing" is discouraged. But platform and battery recommendations are provided. A "Feeding Schedule" is provided. Various Beacon feed rations are, of course, recommended, but there is a lot of information about what is in the different feeds and why. One of the more interesting feed recommendations, in addition to a box of oyster shell grit, is charcoal: "A box of charcoal should be kept before the birds. 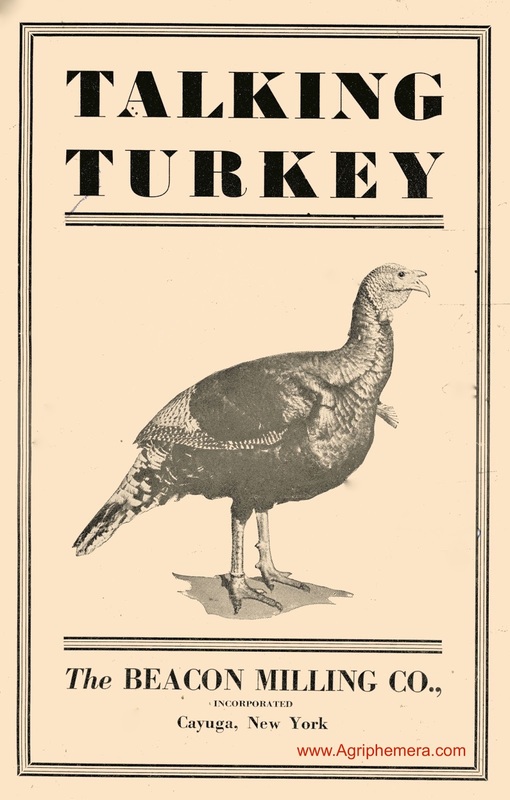 This will help in preventing..."
Various "Ailments of Turkeys" are discussed in the last pages of the booklet. A homemade "worm oil" mixture consisting of mineral oil and rectified turpentine is discussed and recommended as a regular treatment. If you have any interest in raising turkeys on your homestead, I think you will appreciate the information presented in this booklet. The historical perspective can serve as a valuable adjunct to present-day information about raising turkeys.